This past weekend I made a few Meat Lover's dreams come true! I prepared a Meat Lovers Dinner Spread where every dish had meat in it. It was fun to create, cook and serve - not to mention that it was DELICIOUS to eat. 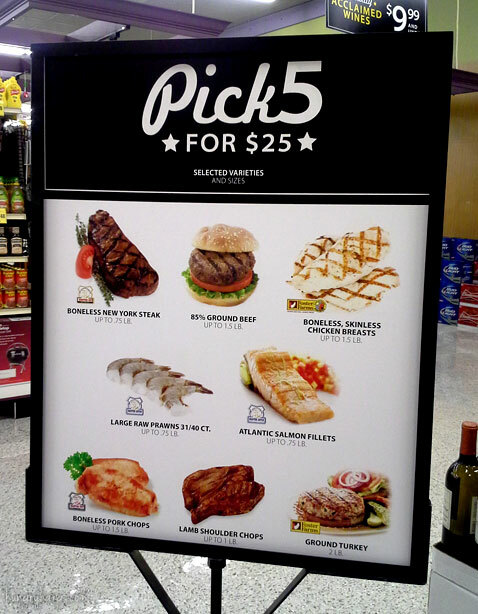 My inspiration was Save Mart Supermarket's current Pick 5 for $25 promotion, they have an awesome selection of meat for $5 each if you purchase 5 of the qualifying products. 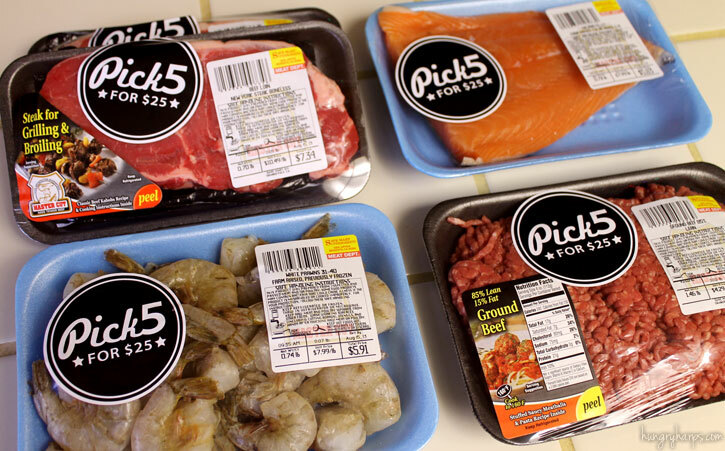 What I loved was how everything that was included in the promotion had a big round sticker on it - it made it so much easier to make my selections. It can be so annoying to look for an item that you know is on sale, but there is no signage. No worries at Save Mart!! I even found items that were not in the store advertisement such as frozen Tyson chicken products like chicken nuggets and popcorn chicken! 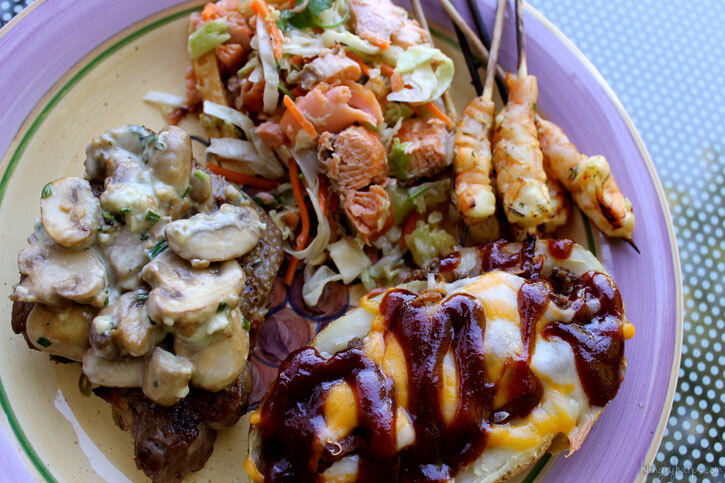 Without any firther ado, let me share with you how I made our Meat Lovers Dinner Spread! 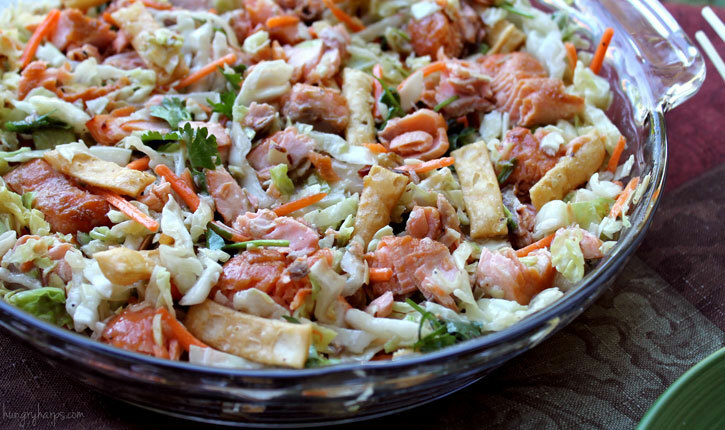 The first dish I prepped was an Asian Salad with Grilled Salmon. This was so easy! 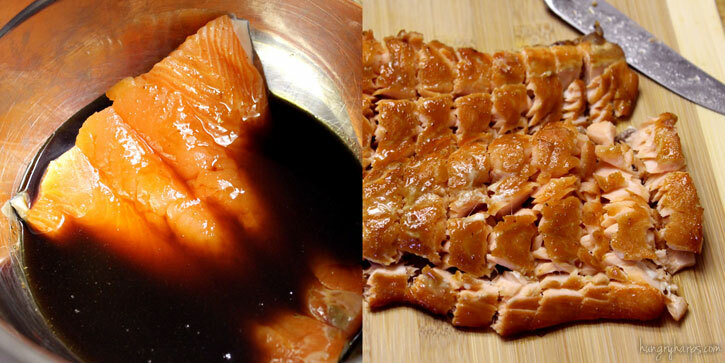 Just marinate the salmon in teriyaki sauce, grill (skin side down) then chop, cool and mix with a bagged salad that has Asian flavors to it. I used Taylor Farms Asian Salad that I found in Save Mart's produce section. This tasted amazing and is definitely going to be served again! The flavors just meshed perfectly together. 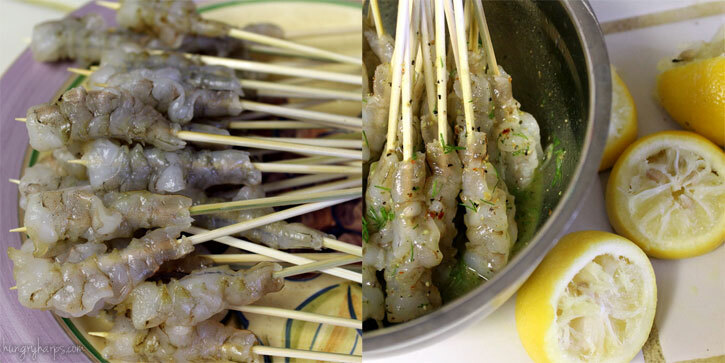 Next was the Lemon-Pepper with Dill Prawn Skewers. This dish is also super easy - just a little time consuming. 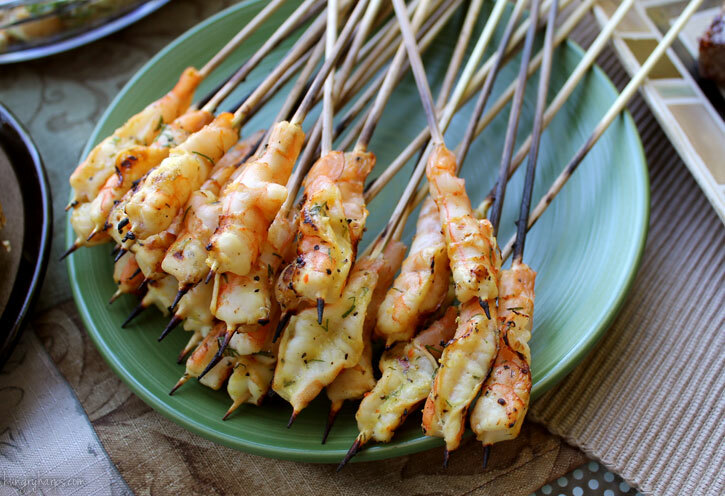 I shelled the prawns and thread them onto bbq skewers. I used the method that we use for baiting a hook with shrimp, just start at the tail and go through the body. Then they sat in a marinade I found at Save Mart, Weber Just Add Juice Lemon Pepper, with fresh dill added. These bad boys only need a few minutes on the grill to cook - you know they are done when they turn pink! These were a HUGE hit and I can't wait to make them with different marinades. They are so easy to eat and the kids found them very intriguing. 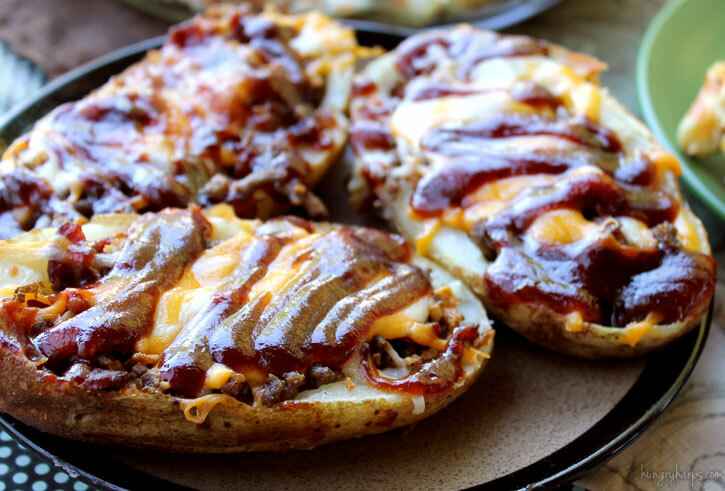 Then the Rodeo Cheeseburger Stuffed Potatoes! I browned up half a pound of ground beef and half a pound of beef bacon (the bacon was not part of the Pick 5 for $25 promotion, is was just something that I couldn't live without!) and added fried onion. I filled up cooked potato shells and topped with cheese and bbq sauce, then baked at 350 until melted. 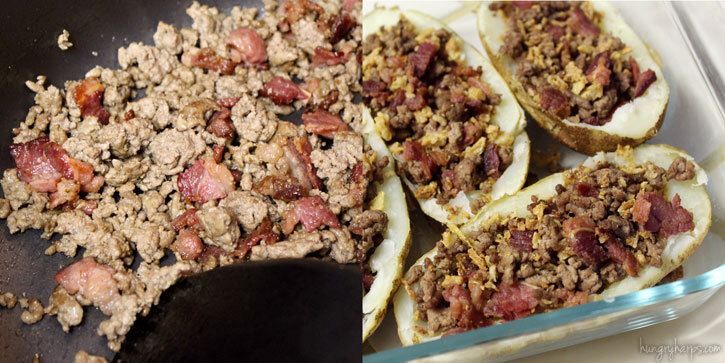 These were delicious and such a fun spin on stuffed potato skins! 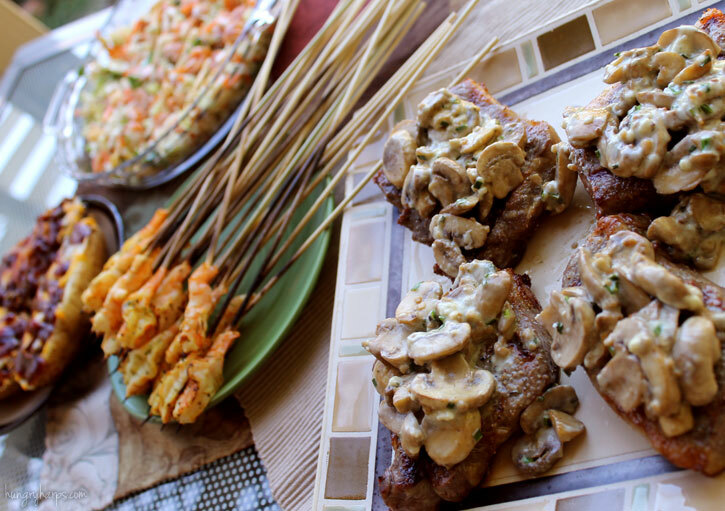 And last, but certainly not least, was our Mini New York Steaks with Blue Cheesy Mushroom Topper. Oh my!! I call them mini because we cut the steaks in half. To season the meat all I used was Garlic Salt with Parsley and Ground Black Pepper, then let it sit in the refrigerator for about 45 minutes before cooking. The Mushroom Topper was made while the steaks were grilling - its fast and fresh! 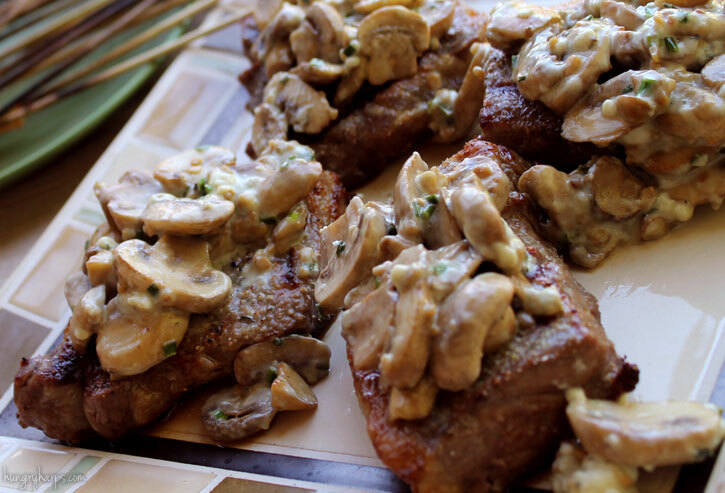 If you like mushrooms and you like blue cheese - you will definitely want to keep this recipe in mind next time you will be grilling up some steaks! 1. Melt butter in skillet over medium-high heat. 2. Add mushrooms and cook for a few minutes until mushrooms are soft. 3. Add garlic and chives. Cook for a couple more minutes until garlic starts to turn golden. 4. Remove from heat and stir in blue cheese crumbles. Cover and let sit a couple minutes. 5. Top steaks and serve immediately. 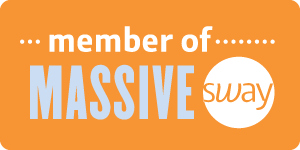 For more information on Save Mart, you can also find them on facebook, twitter and pinterest! If you love cooking outdoors - make sure to check out the Explore The Grill promotion that Save Mart has running with Pepsi right now. Every day there is a Green Egg grill being given away - go check it out! !